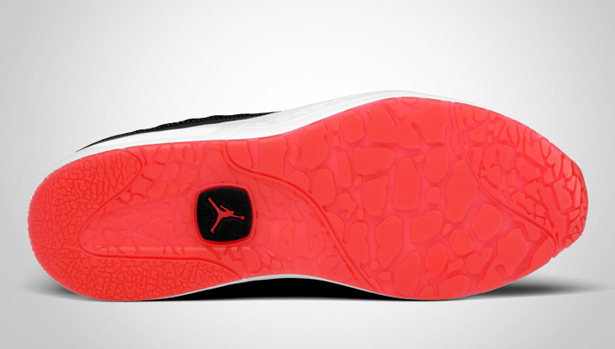 The next model in the Jordan CMFT line is set to debut soon. We have seen both the Jordan CMFT 11 and CMFT 12 release so far, now it's time for the third model in the series to debut. 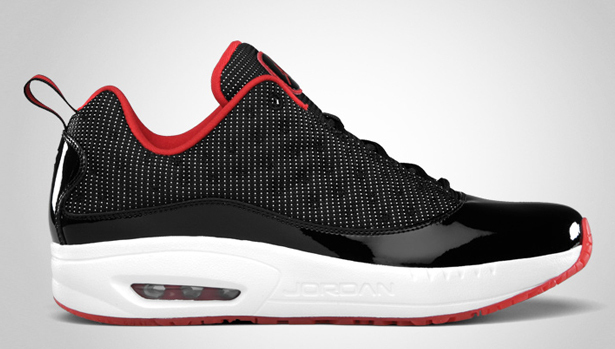 That being, the Jordan CMFT Viz Air 13. 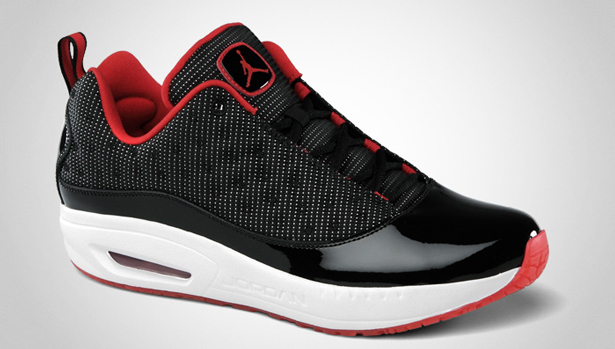 Following in line, the Jordan CMFT 13 features Viz Air like the CMFT 11. This first colorway was inspired by the Air Jordan XI in the same colors. They feature an all black 3M upper ala the Air Jordan XIII with black patent leather, a white midsole and a clear red outsole. Look out for these to hit stores in the beginning of April and retail for $115. If you're a fan of this model but aren't feeling this colorway, don't worry, there's plenty more set to release in the near future.